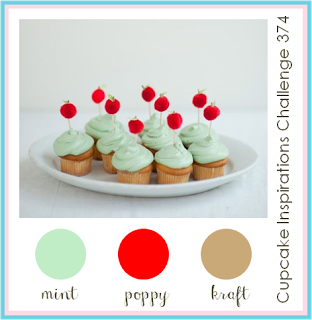 It's been a while since I played along with the Cupcake Inspirations Challenge. As I was typing challenge number 374, I thought WOW! That is a long-standing challenge site, such dedication. Here is their inspiration for this week. I ended up making two cards. The first one seemed a bit 'earthy' so I made another card. I like both cards so have posted two. 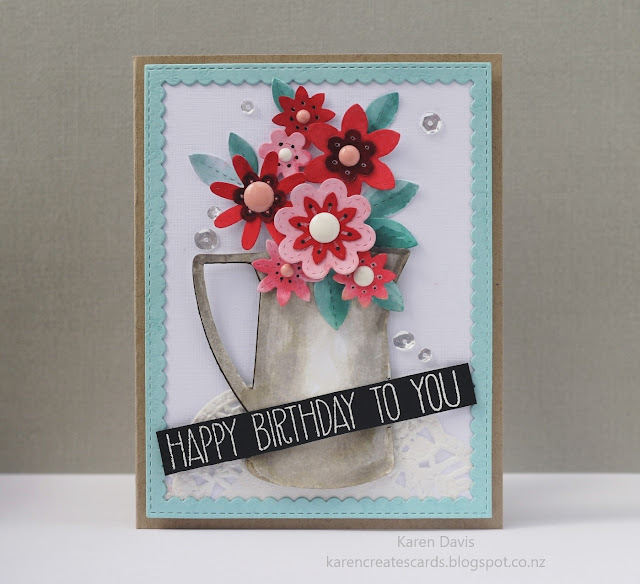 For the second card, I have used the Sensational Stiched Flowers die from the September Card Kit from MFT's. It's the first card kit I have purchased and I must say it's packed with lovely items, in particular, the dies and the sentiment stamps. I have also used the Die-namics Horizontal Stitched Strips on the card. I love these. I will buy the Vertical strips next. 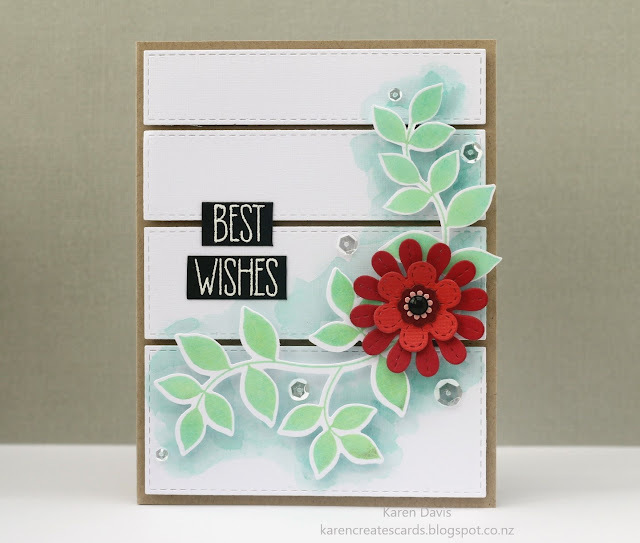 The Leaves are from the Clearly Besotted 'Leafy Accents' die and stamp set, another favorite. They are stamped with a Hero Arts Dye Ink. The sentiment is white embossed. 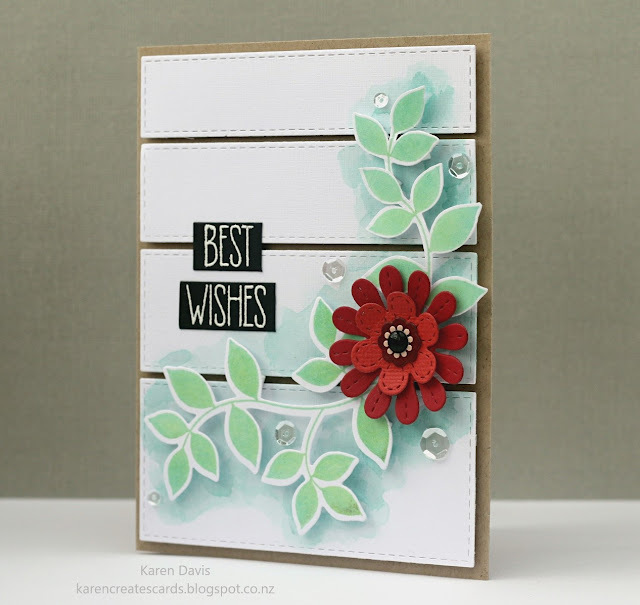 The background is a light wash of Distress ink which I carefully applied after I adhered the Raised Leaves to the card. 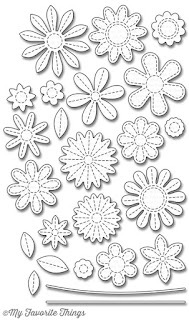 MFT Die-namics Horizontal Stitched Strips, Sensational Stitched Flowers Die. My first card uses the Sensational Stitched Flowers Die and a stamp from Avery Elle Handwritten Notes. The frame is from the Die-namics Stitched Rectangle Scallop Frames set. I made the jug using the Silhouette. I cut it out in white card and coloured it with Distress Ink. Both cards are equally beautiful, Karen! I especially love how you've put the wash of colour behind those leaves - such a cool look! Wowser these are beautiful <3 I love the bigger jug in the second card, most die cut jugs are quite small but this is awesome. Super beautiful cards! I just love those flowers. 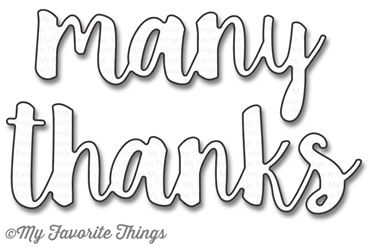 Thank you for sharing with us at Cupcake Inspirations this week! Oh these are wonderful! Love the clean crispness of them! 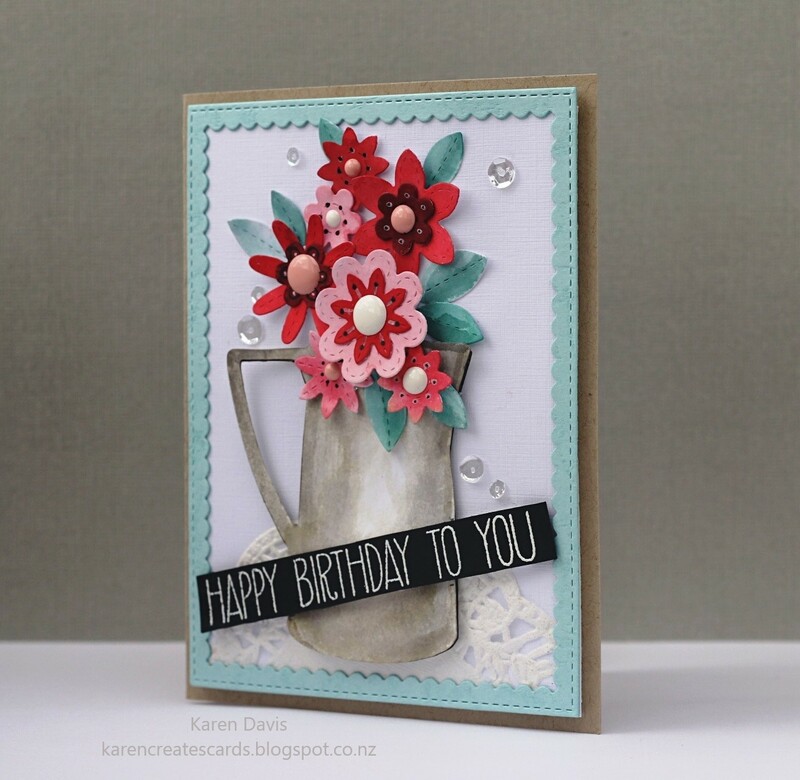 Great use of this week's colors at Cupcake Inspirations! Thanks for sharing! Super beautiful cards! Love the dimension and all the layers! Thank you so much for joining us at Cupcake Inspirations this week! Both of your cards are stunning! 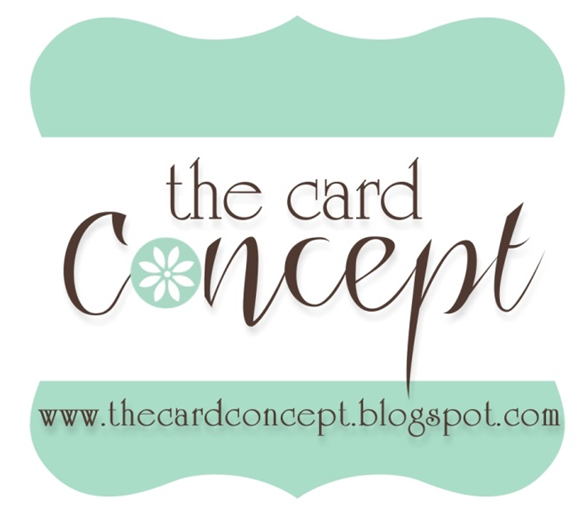 I LOVE the white background on both of them, it makes mint and poppy pop! Thank you for sharing with us over at Cupcake Inspirations! So so beautiful!! 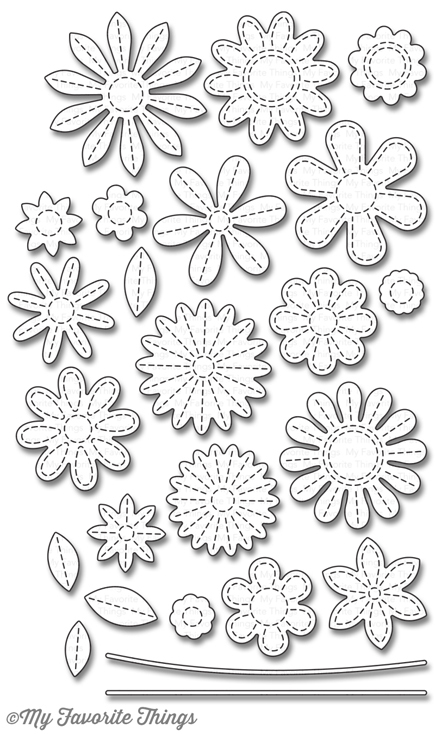 Those flower dies have been put to their best use!